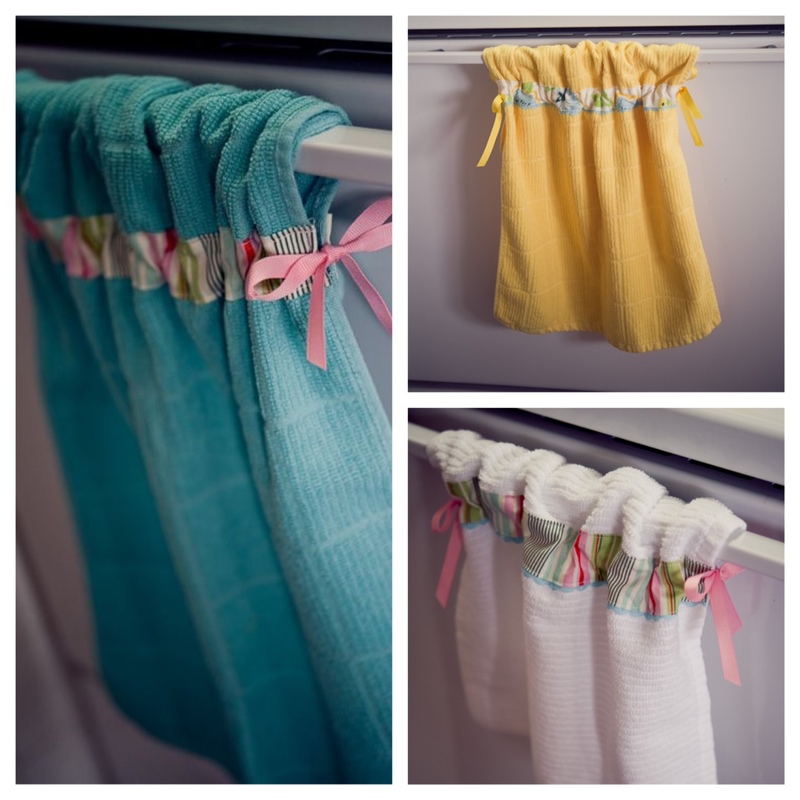 Description: Choose from a large sample of material and ribbon to create three custom hanging kitchen towels (towels are white) that will actually stay wherever you hang them! You will be able to opt for the material strips to be sewn on by an experienced member or try your hand at learning how to sew a straight line. RSVPs for this craft are due by Wednesday, March 26 so we can buy supplies ahead of time. Already have plans? This craft is available as a kit.